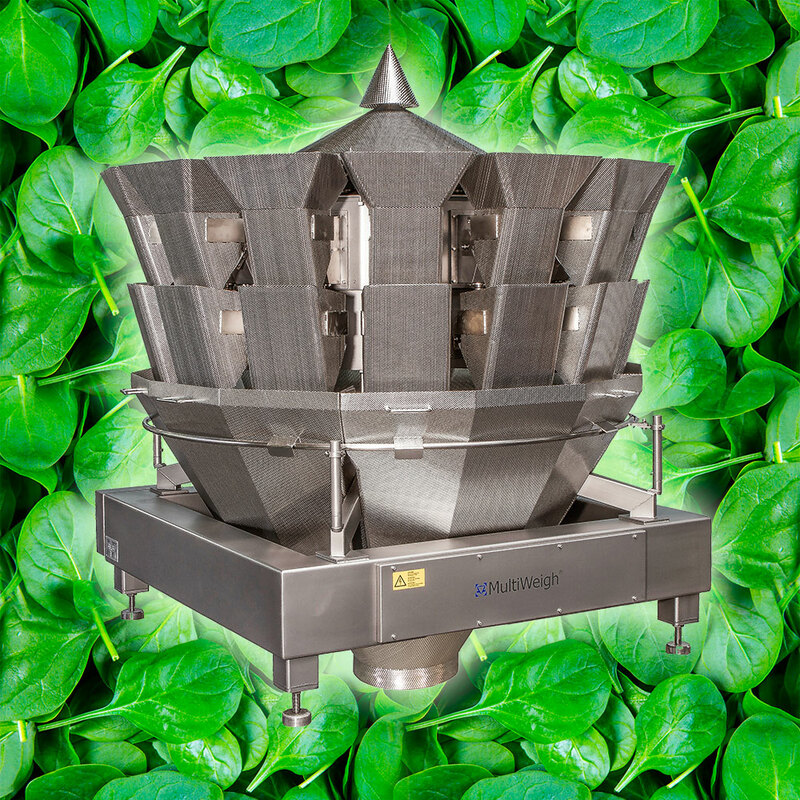 We offer accurate weighing machines designed specifically for leafy salad and vegetables. 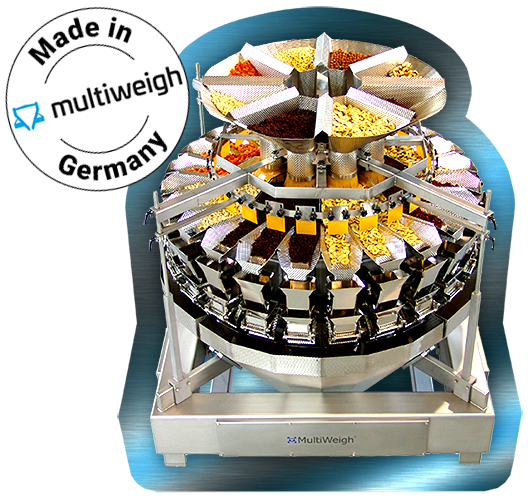 MultiWeigh® machines combine accuracy with exceptional German build quality. 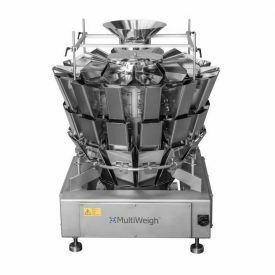 MultiWeigh combination weighers are ideal for precise and fast weighing of products ranging in size from granulates to large and bulky products, particularly Weighing leafy vegetables using our patented HDX Technology. 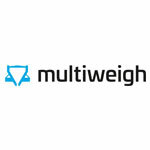 For more information on the MultiWeigh product range, please contact us. 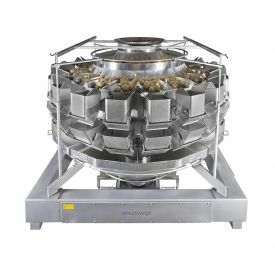 Over the years we have developed our MULTIHEAD WEIGHERS into a range of Weighing machines which are capable of weighing many different product types e.g. leafy salad vegetables, frozen food, dry produce, cooked produce, vegetables, nuts and bolts, extruded plastic components, metal components and much much more…. We'd love to talk to you about your weighing requirements as our aim is to provide you with a reliable, yet cost effective Weighing system. 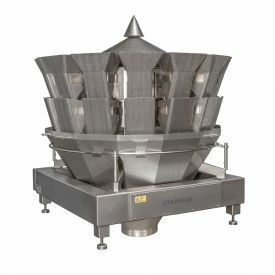 Our Multihead Weighers can be used with your existing equipment or, if required, be supplied as a complete production line using our range of feed hoppers, elevator conveyors, bucket elevators, access platforms and product conveyors. 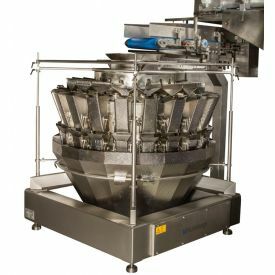 We can also supply VFFS Bagging machines and end of line packing equipment. 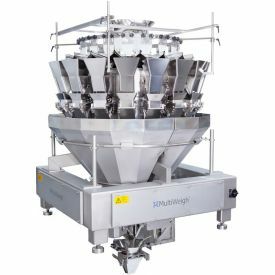 We also offer a complete CAD 2D & 3D design service to ensure that the installation of your Multihead Weigher runs as smoothly as possible. 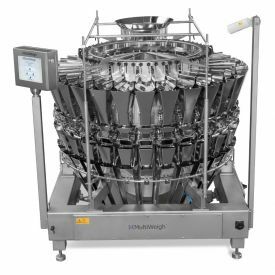 With over 100 installations in the UK alone we have many satisfied Customers just like you using our Multihead Weighers everyday. 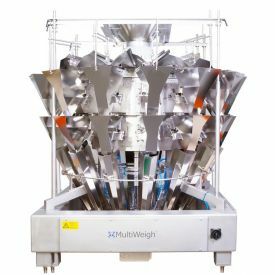 The experience we bring to create the best multihead weighing solution for your business ensures that you get the rewards. 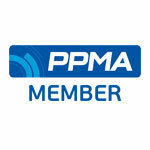 Our experience and background extends many years working in food and packing industries. 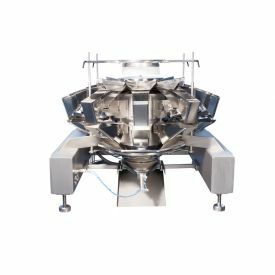 This means you can profit from our knowledge in setting up complete and reliable, automated weighing systems. What about spare parts and breakdown cover? With the capability to weigh thousands of packs every hour we understand how important the impact of downtime is to your business. 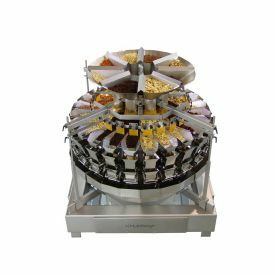 All of our Multihead weighing systems are backed up with a 12 month guarantee which includes a no quibble warranty and a full service and spare parts package. Our weighing systems are tried and tested so you can have complete confidence. Imagine the scenario, you have to pack 200g of product into small bags, you have a some pre made bags and either weigh by hand or use a small linear weigher. You weigh, fill and seal the bags by hand. How many packs per hour can 1 member of staff produce, including weighing, filling and sealing, 180 if they are fast? 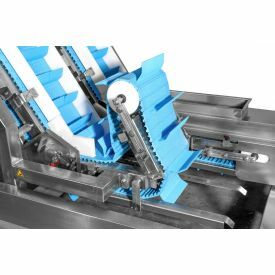 With our entry level 10 head Multihead Weigher, combined with a feed system and Vertical Form fill and seal Bagging Machine you could pack 3000 packs per hour, with 2 staff, a sixteen fold increase in productivity. 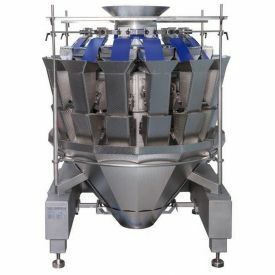 The more heads on the Multihead Weigher the quicker your payback will be. A recent installation at a Confectionery packer proves the case. They required a packing line which could be operated by 1 member of staff. 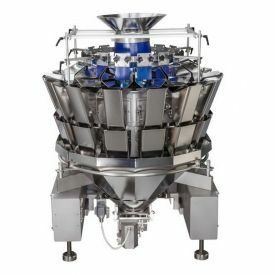 1 person now comfortably packs 2100 x 250g packs per hour. 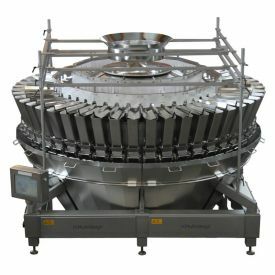 If you have a product weighing requirement we know that our systems can help. 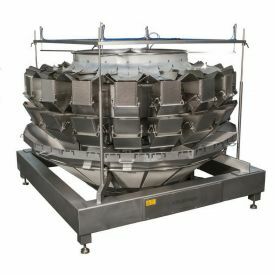 Other installations involve Weighing frozen product into trays for ready meals, weighing fresh pasta, weighing leafy vegetables into bags, weighing vegetables into bags and many more.